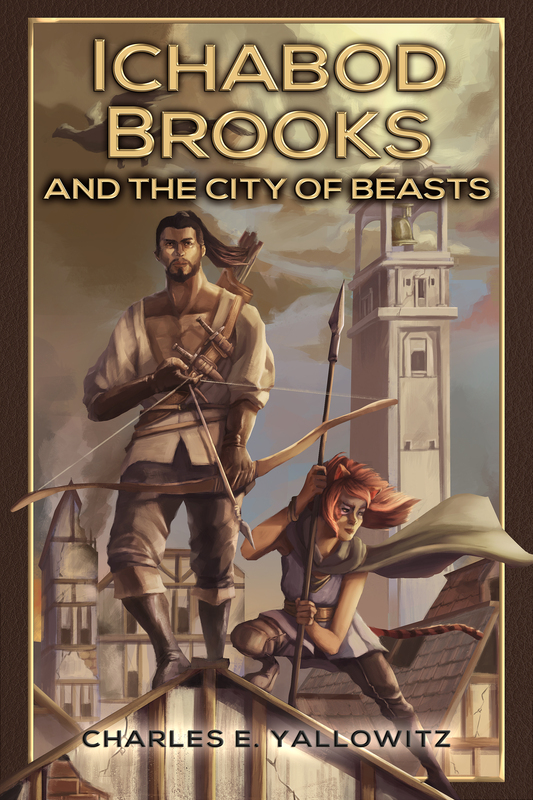 Today, it is my great please to share with you a cover reveal for Ichabod Brooks and the City of Beats by Charles E. Yallowitz. I’m sure you’ll agree it’s an awesome cover. Find out more about the book below, or by chatting with Charles at any of the links provided. I think so too 😀 I saw it in the early stages so it’s nice to see it complete. 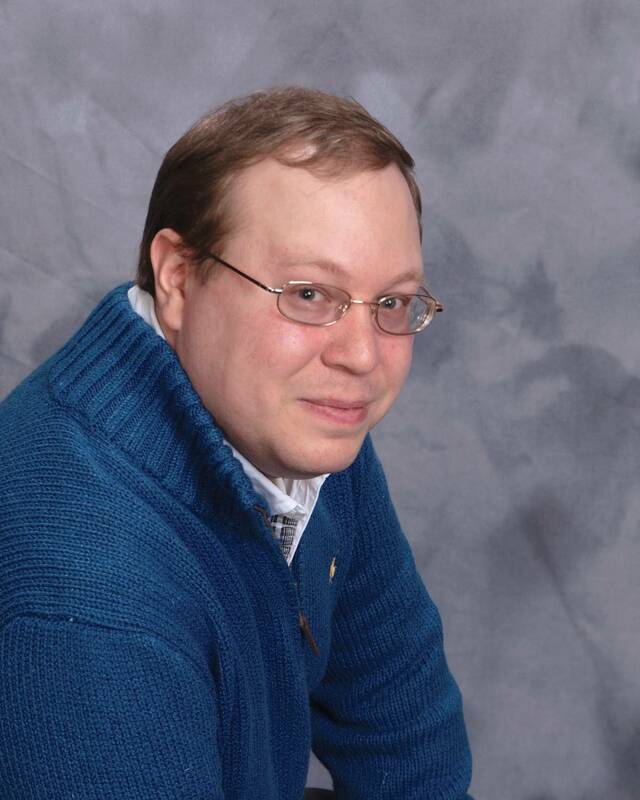 Pingback: Interview with Charles E. Yallowitz – Author of Newly Released Ichabod Brooks and the City of Beasts | A place to write, read, discuss and explore the literary world.